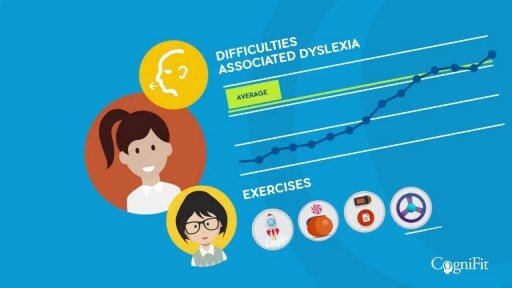 CogniFit has programs to specifically help in the intervention of certain learning disorders, like ADHD, dyslexia, and dyscalculia. What's the CogniFit Brain Fitness Program? Your brain is overstimulated but not necessary in good shape. 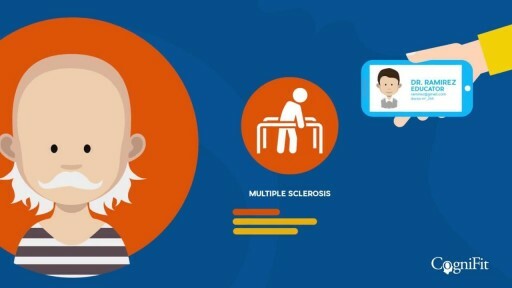 It has become critical to maintain sharp cognitive abilities such as memory, response time, or attention. 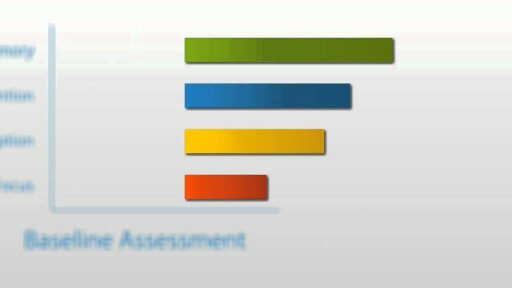 Find out how thanks to the CogniFit brain training application. 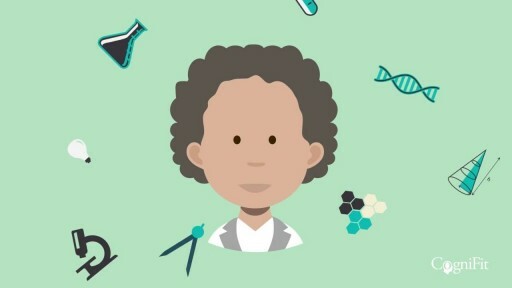 Enjoy cool and engaging video games, while you are actually training you brain with scientifically validated tasks! 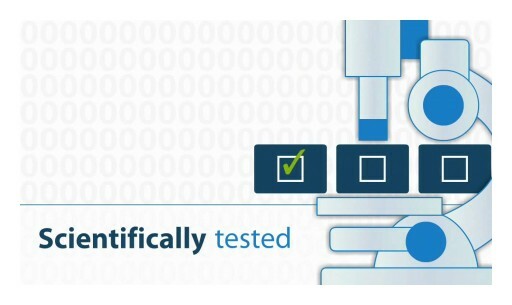 Find out why a serious brain training program is important and how CogniFit's scientifically validated program is customized for your specific needs. 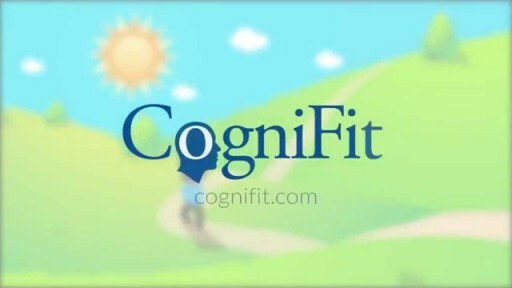 Through more than 15 years of scientific validation with leading institutions and peer-reviewed publication, CogniFit develops brain fitness programs with one mission: improve quality of life through brain fitness. 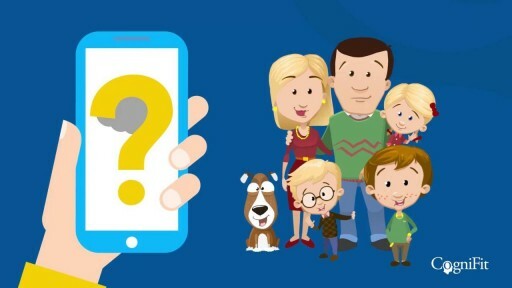 CogniFit - How it Works? 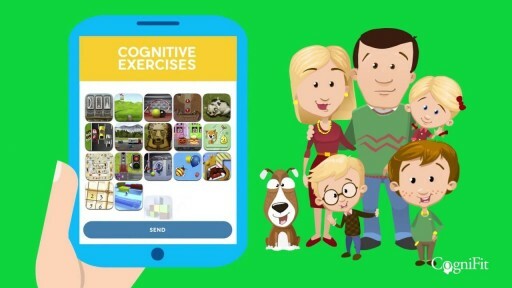 See how CogniFit can help you to discover and improve yourself and your quality of life through cognitive training and brain fitness. 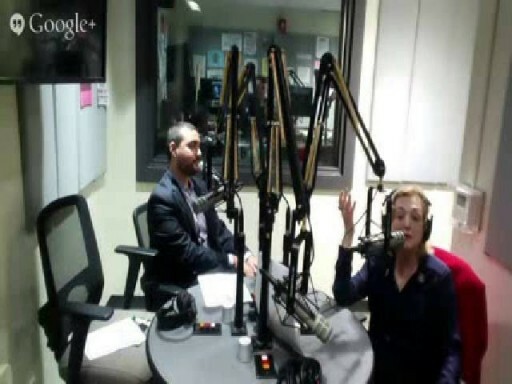 CogniFit CEO, Tommy Sagroun, explains on the Super Aging Today Radio show hosted by Adriane Berg why brain training is a health necessity and how important it is to train with a scientifically validated program. 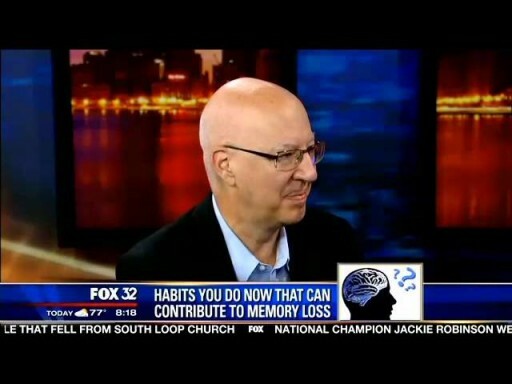 CHICAGO (FOX 32 News) - 9-9-2014 - Have you nourished your brain today? Dr. Bruce Daggy, Shaklee's Sr. VP of R&D/Chief Science Officer shared optimal ‪Brain Health‬ tips this morning in Chicago. Watch and share!